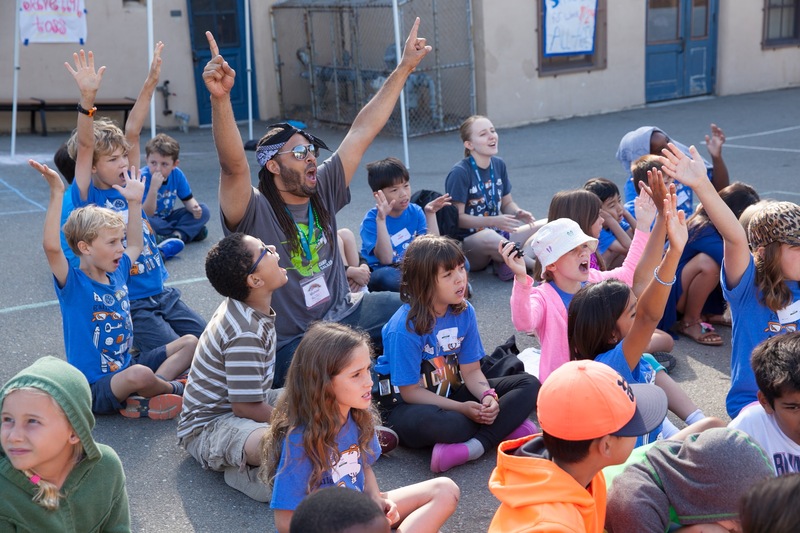 Our Camp Directors come from all kinds of backgrounds, but share certain commonalities. They are polished professionals with significant experience working with kids and managing teams. Camp Directors are fun, creative, committed and organized with an eye for detail. Whether you’re working towards a career as a principal, starting your own business, founding a school, or working with an international NGO, becoming a Galileo Camp Director can be an invaluable component of your professional development. 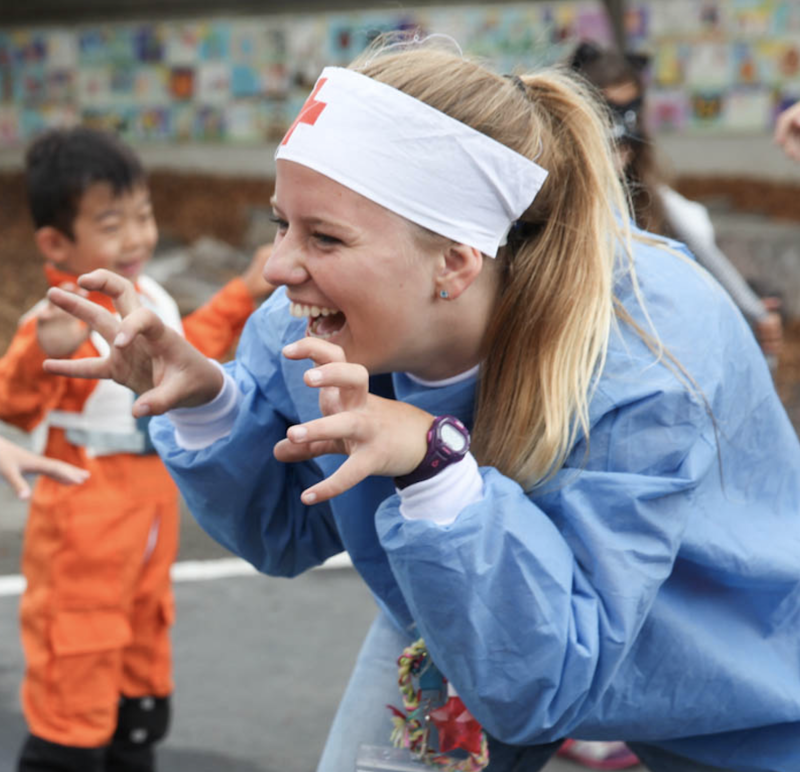 As a Camp Director, you’re at the center of your own buzzing hive of innovation, hiring your staff, managing their professional development, overseeing camp operations, building relationships with parents, and inspiring campers from preschool to middle school to explore and fail without fear. 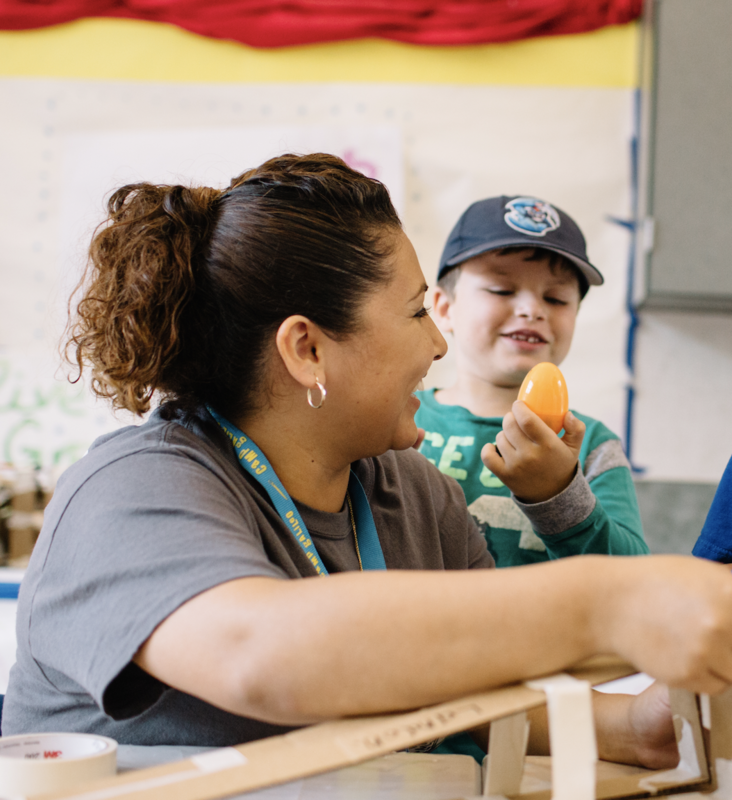 Hear how a beloved Galileo instructor took a chance and shared his own story, forging an incredible connection with one of our youngest campers in the process. You make a difference in the lives of young people. We make a difference in the lives of young people. 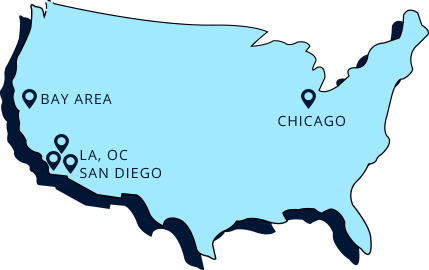 Work in underserved communities and want to bring innovation to your school-year environment? So do roughly 50% of our summer staff instructors and camp leadership staff. We want to train teachers like you in The Galileo Innovation Approach, “the G.I.A.” – so when it’s time to return to the classroom, you can bring even more positive change to the world than you already do. Work with us this summer to round out your toolbox and master this approach. Considering an Instructor role as well as Camp Director? Are you a science educator? Is teaching art your passion? Or are you a generalist looking to stretch yourself in a certain area? At Galileo, you’re in charge of your own professional development goals and path, while we provide the support and training to get you there. Our goal is for you to leave Galileo an even better teacher with exciting new tools and skills at your disposal. We’re on a mission to develop innovators who envision and create a better world. 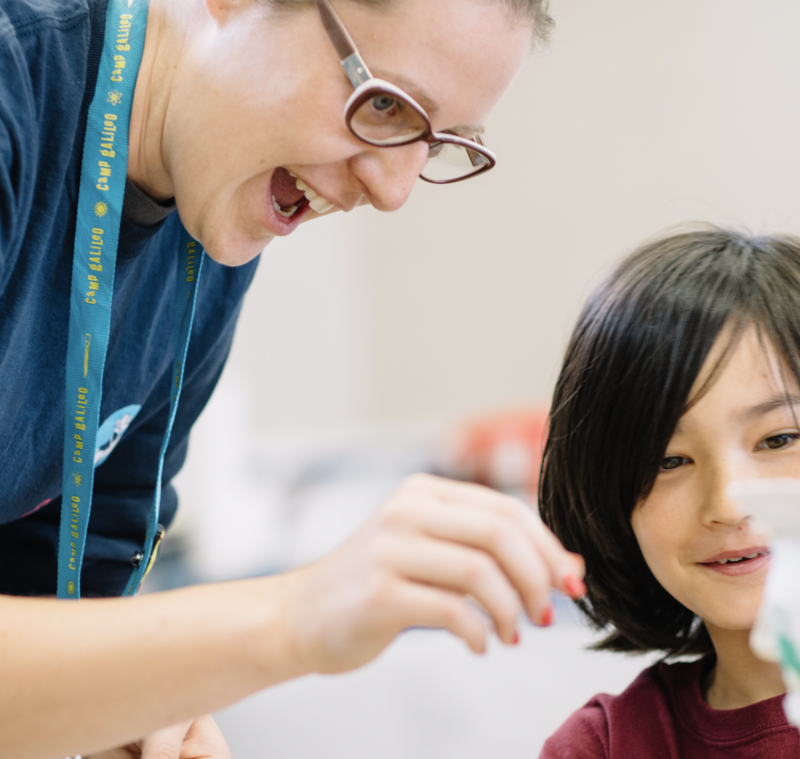 We do it by training our incredible staff to understand and teach the Galileo Innovation Approach—“the G.I.A.” Camp Directors become experts in our fresh, inspiring curriculum, which has been recognized for excellence in STE(A)M programming. You’re sure to find something new and exciting to learn each year, while sharing your expertise and becoming a stronger leader. WANT TO DIG IN AND LEARN MORE? 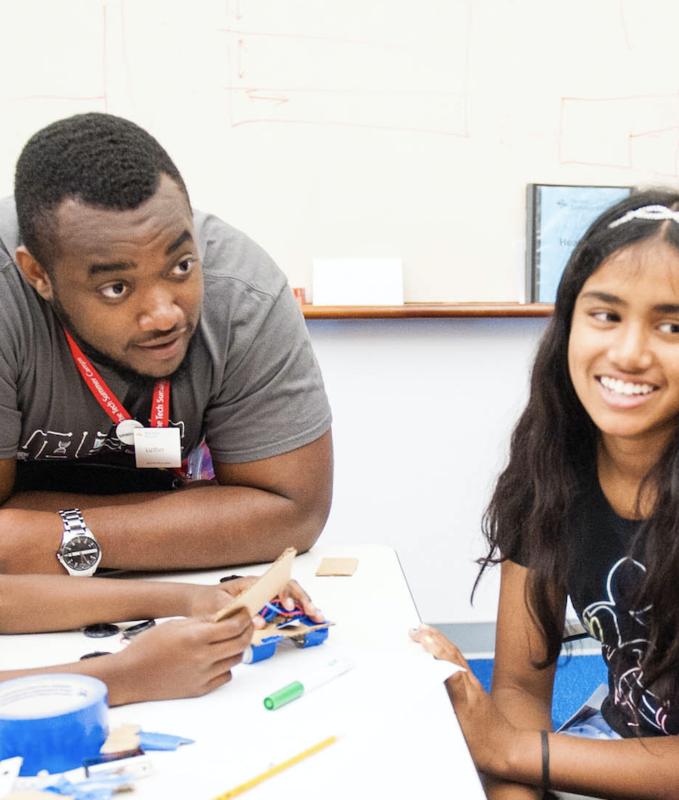 See how we’re bringing our brand of fearless innovation to a wider audience of campers through our exciting themes and majors, and hear what our partners say about working with Galileo summer staff. You can also join our mailing list to get job updates and follow us on social media to stay up to date on opportunities, company news and events.